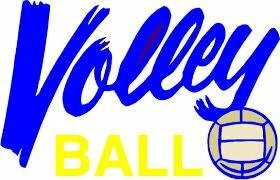 Current 6th and 7th grade girls from HMS that are interested in playing volleyball for the 2019-2020 school year will have try-outs on April 23rd-25th at the HHS gym from 3:00 pm to 5:00 pm. Girls must have an up-to-date sports physical on file at school before they allowed to try-out. If a student needs to ride a bus over to HHS, parents will be required to write a note for students to board the transport bus on those days. Appropriate athletic attire is expected, as well as a good attitude and hustle. For more information or questions, please contact Coach Jennifer Johnson.